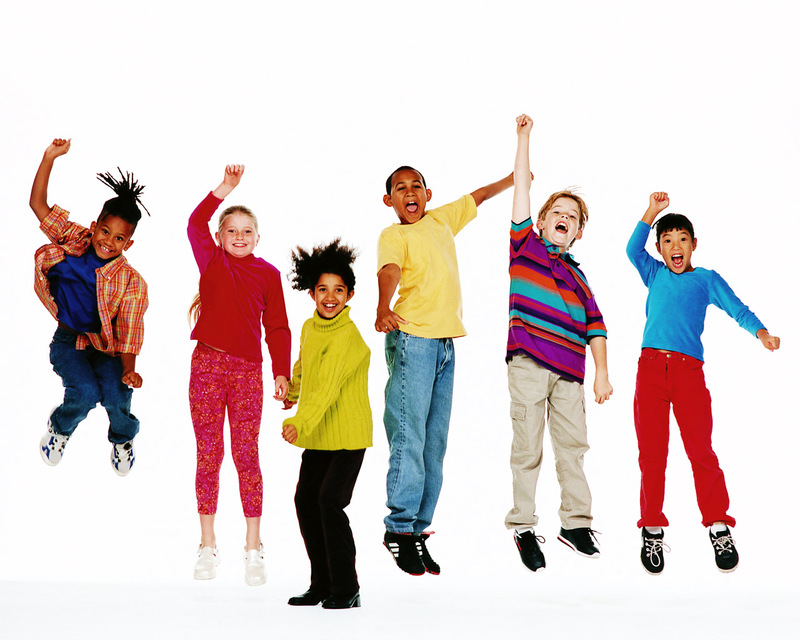 Yesterday I was excited as I taught the children to “leap” with praise. In worship we read Acts 3, the story in which Peter and John healed a crippled beggar outside the temple gate and the man entered the temple with them, “walking and leaping and praising God.” The children and I enjoyed leaping up to give God’s praise. Their energy got me ready to preach. The original healing and leaping gave Peter the opportunity to preach as well. The miracle caused such a commotion that Peter had to address the crowd to direct the crowd’s attention away from John and himself and back to Jesus Christ. He called the crowd to repent and turn to God (Acts 3:19). This is Peter’s second sermon in the book of Acts. After the first, on the day of Pentecost, the crowd asked what they needed to do. Peter respond, “Repent and be baptized;” three thousand were baptized that day (Acts 2:38,41). Marvelous fruit for one sermon. Let it be known to all of you and to all the people of Israel, that this man is standing before you in good health by the name of Jesus Christ of Nazareth, whom you crucified, whom God raised from the dead (Acts 2:10). Nothing is keeping Peter from proclaiming Jesus with all boldness, even to the gang that had Jesus executed. May we each have such boldness to proclaim Jesus Christ. Lord Jesus, give me courage to speak your name, even to act out when needed. This entry was posted in Bible, Holy Spirit, Resurrection Lutheran Church, Uncategorized, worship and tagged Acts 3, Acts 4, Peter, witness on April 16, 2012 by Pastor John Keller. Friend and parishioner, Glenn Jorenby, has been an avid photographer most of his life. 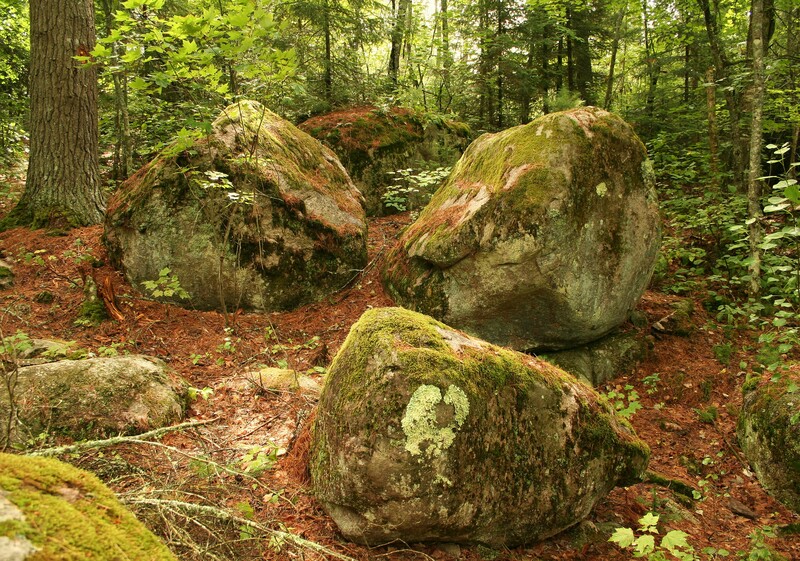 His recent picture of boulders in the BWCA caught my eye as I enjoyed his new website, travelinglightimages. I have posted on rocks before, but they are such a rich image that I had to return. Rocks get a bad rap. We often describe a difficult transition as a “rocky road” and an impossible task or person as an “immovable rock.” Yet for the psalmist, the rock became a powerful symbol of God’s strength and faithfulness. During the exodus from Egypt when the Israelites complained about thirst, God commanded Moses to strike a rock and water flowed out (Numbers 20:8). In the book of Acts, Peter (the ROCK) preached, “Jesus is “‘the stone you builders rejected, which has become the cornerstone. '” (Acts 4:11). Rocks and stones are symbols of God’s trustworthiness. As a kid, I was fascinated by rocks. 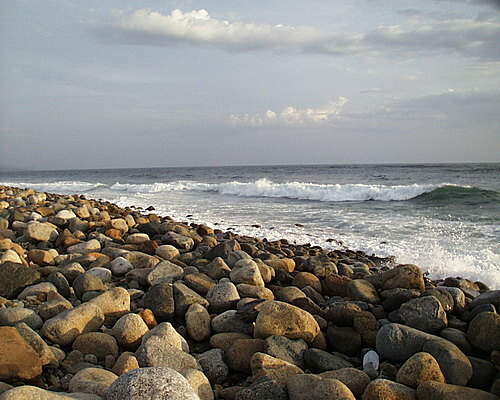 The ocean beach at Port Angeles, my childhood home, was lined with rocks of all sizes. I had a habit of picking out a special stone and carrying it home as a reminder of my trip to the beach. Now when I back pack in the mountains, I often pick out a stone by which to remember the trip. My rock collection continues to grow, as does my trust in God’s strength and mercy. What image of God gives you strength and hope? Jesus, be the rock of strength in my life. Amen. This entry was posted in Bible, trust and tagged Acts 4, Psalm, rock on December 3, 2011 by Pastor John Keller.